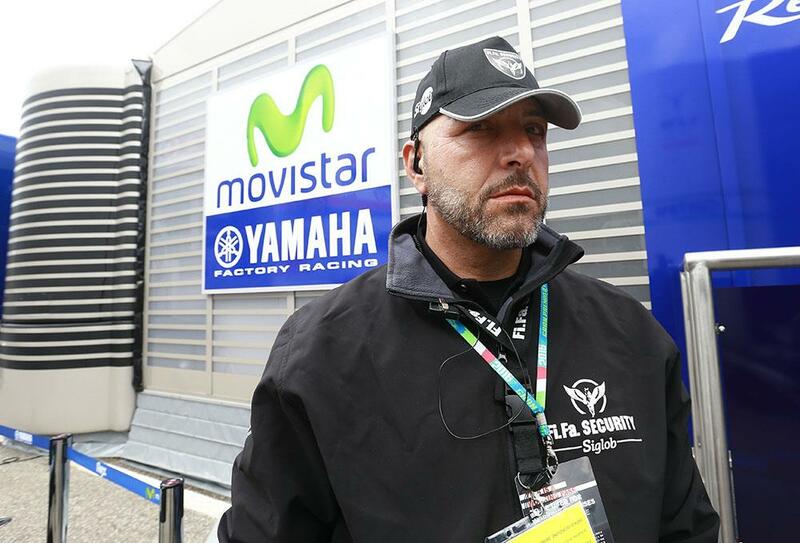 Marc Marquez and Jorge Lorenzo have been supplied with bodyguards for this weekend’s MotoGP race in Mugello, as tensions between the duo and Valentino Rossi’s home fans remain high. Appointed by organisers Dorna to the pair for the weekend, Marquez was nonetheless quick to point out in yesterday’s press conference that he believes that it is an unnecessary step and that he’d rather do without the added security. However, reigning world champion Jorge Lorenzo was more circumspect, reflecting that with over 100,000 people expected over the weekend, it only takes one to cause trouble. Former world champion Casey Stoner also weighed in on the discussion overnight, with a tweet calling on Valentino Rossi to reign in his fans. Rossi has drawn criticism from some corners in recent weeks for failing to speak up against the increasingly vitriolic treatment directed towards his rivals.